Spend the afternoon with Laure Proulx in The Buddha Bistro crafting a beautifully simple seasonal door hanger while enjoying organic tea and pumpkin pie(GF & VG). This floral arrangement in a birch tree tin will be inviting on your front door, or can be given as a gift to a loved one. 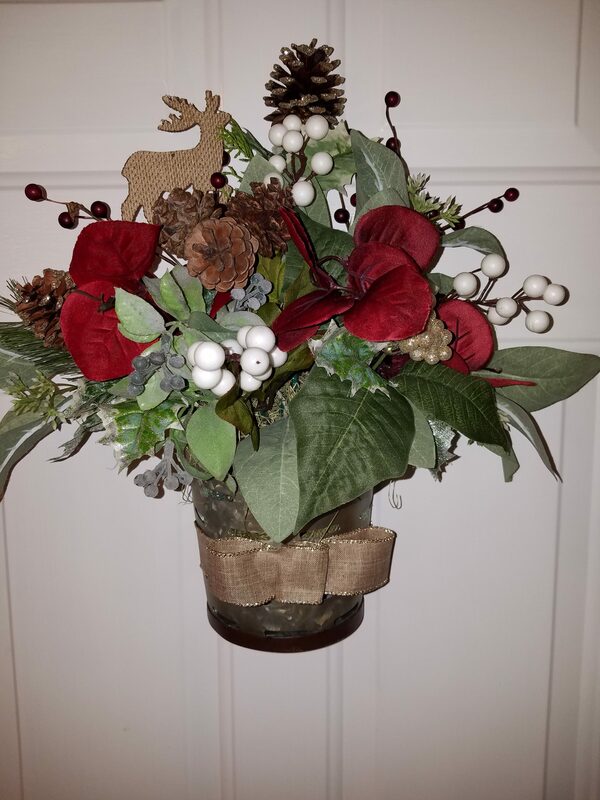 Option to use year round, simply switching the materials to reflect the seasons or holidays.